How paw-shaped biscuits became the talk of this sports town. Inside a state that boasts no professional sports teams, there is one small, southern town—census population just shy of 14,000—where the college home team has won the hearts of the entire community. Beaming with pride and cloaked in orange for at least the next 72 hours, the upcountry of Clemson, SC is on the national map as the Clemson Tigers prepare to square off against the Alabama Crimson Tide for the 2016 College Football Playoff National Championship. Tyler has even been spotted feeding one of the biggest local celebrities. Like many small business owners, he’s been joining in the fun all season long. 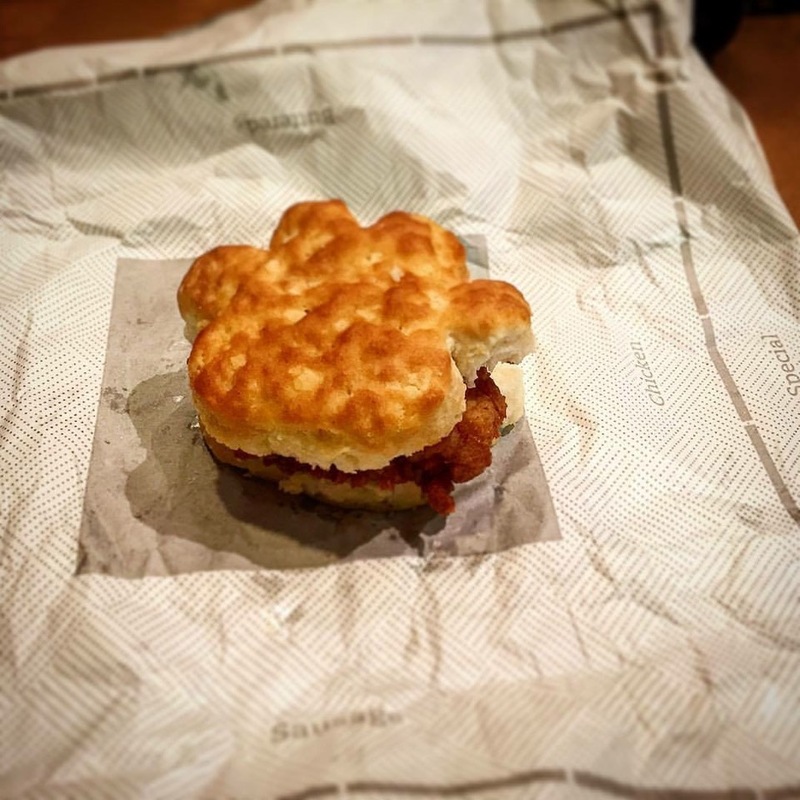 Each Friday this fall his employees have hand-rolled and served breakfast chicken biscuits in the shape of a paw—a doughy nod to all the Tiger fans in town. What Tyler couldn’t predict was how his paw biscuits would become "a thing" that has local media and now TV Stations in bordering states bringing up the Elephant in the room. In disbelief he says, “People all over the country have been calling me wanting these.” While Tyler’s paw biscuits are not available on a national scale, his neighbors hungry for a championship can take a bite out of his now famous paw biscuits one more time at his restaurants on Monday, January 11th between 6:00am and 10:30am. Already, he has a Monday-morning order for 150 people. He’s asking folks to call in their catering orders today or Saturday so that no one feels slighted the day their team tries for the big one. With the college football playoffs right around the corner, fans know that each Saturday is more sacred than the last. While divided by their dedication to the SEC, ACC, Big 10, Big 12 or Pac-12, one thing all college football devotees have in common: school spirit. Chick-fil-A is now an official associate partner of the 119th Army- Navy Game presented by USAA. 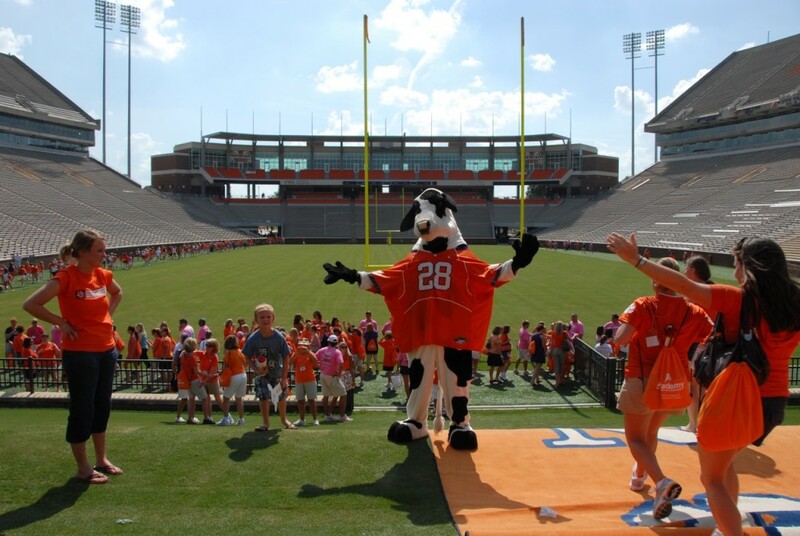 One of the most storied and iconic rivalries in all of sports will take place on Saturday, December 8 at 3:00 p.m. ET at Lincoln Financial Field with the broadcast on CBS. The Chick-fil-A partnership includes a pop-up restaurant in Philadelphia that will be part of an experiential watch party for military service men and women. 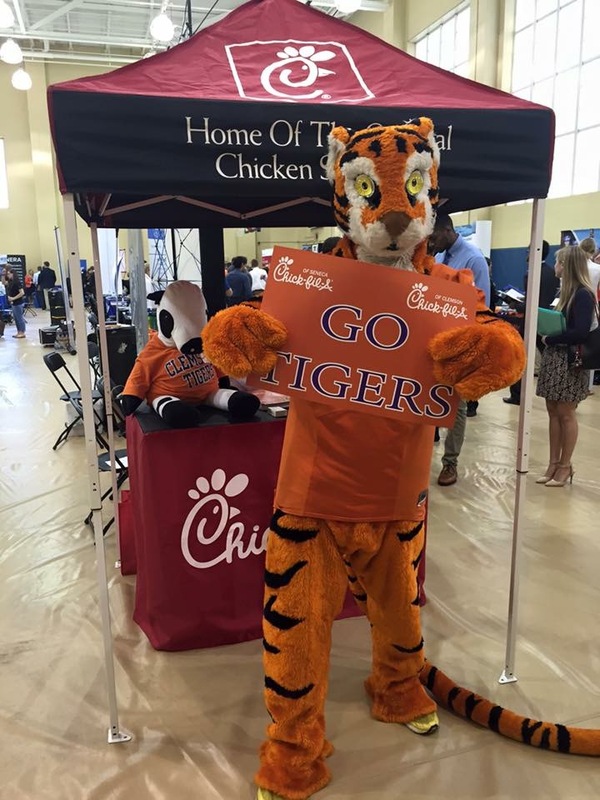 Chick-fil-A will host active duty military, veterans and their families at the private event.